Just in case you’re feeling a touch home sick. A verbal dispute turned into a brawl at a Baltimore County bar and grill Thursday night, and it was all captured on video. Bro, you see what happens when you let one white dude into a bar? All hell breaks loose. We need some segregation laws to keep Whitey from ruining such goodtime spots. Some background info on your new digs. Might be the making of a John Carpenter sequel, eh? Unarmed cops, an 18% murder rise, and vigilante justice. When corn rakes are outlawed…. Jeremy, when Homer is in town, even the men of Riverland wax heroic. I'm taking full credit. Murder in the Corn Belt. 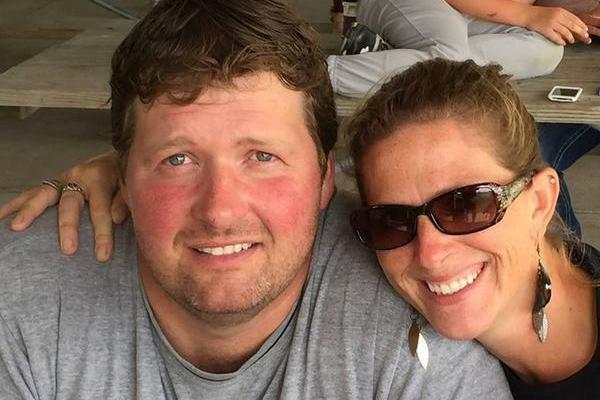 An Iowa man is accused of killing his wife with a corn rake on the family’s farm after discovering she had multiple affairs, then claiming the death had been an accident, according to law enforcement. Todd Mullis, 42, has been arrested and charged with first-degree murder after investigators say he stabbed his wife with the corn rake in November 2018, then left the body for the couple’s 13-year-old child to find. ninja puts wheel on spoke. how not to joust. The Portland article is full of innacuracies. There are no unarmed cops. Of the 2000 applicants to the non-sworn officer jobs, all but 6 have failed their background checks, 3 have decided they don’t want the job. The program is on hold. Also, the black FedEx driver who killed the crazy old white bum did not do so in self defense. The bum yelled at him from the sidewalk while the truck was driving down the road. The driver stopped, got out of his truck and hit the old bum in the head hard enough to kill him. This is at least the second instance in Portland of an ebon avoiding punishment for killing a paleface, after claiming the dead paleface called him a bad name.